Assignment: Assist Stir Foods, LLC in the renegotiation of a lease extension for five years. Result: After surveying the market alternatives in great detail, the Team was ultimately able to negotiate favorable terms for the tenant, Stir Foods, in the renegotiation of their manufacturing facility. 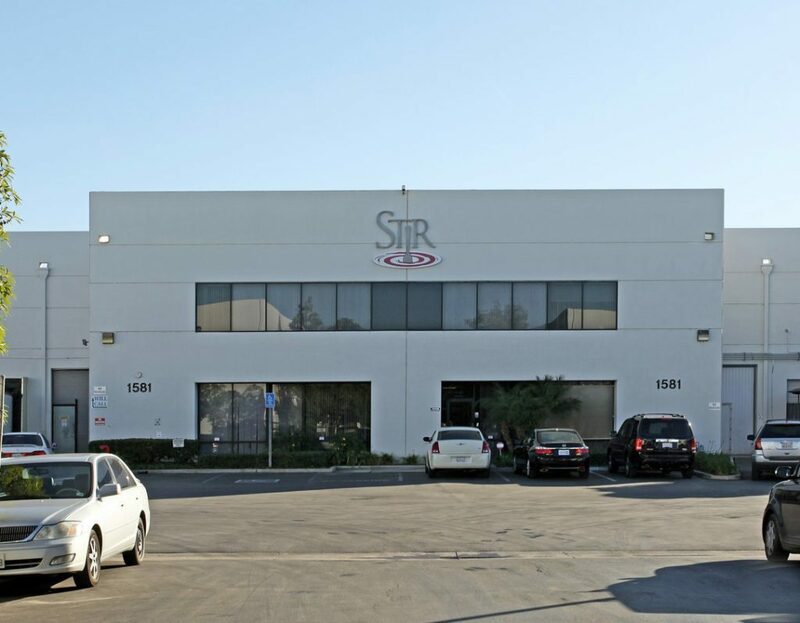 The property had significant infrastructure that would have been nearly cost prohibitive to relocate, but the Team was able to still negotiate a lease rate that could be considered below market on behalf of the Team's tenant client.